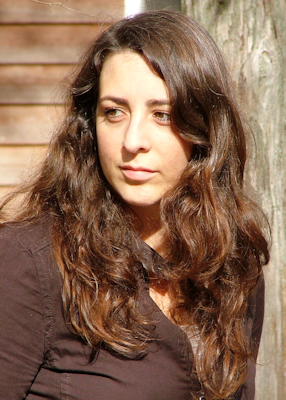 Please welcome Monica Byrne to The Qwillery as part of the 2014 Debut Author Challenge Interviews. The Girl in the Road will be published tomorrow by Crown. Monica: Oh, five or six. I made “books” by drawing a series of themed pictures, captioning them, and then stapling them all together. My favorite is THE ADVENCHR BOOK. Monica: I had to look up the latter to find out what it means…! I switch back and forth. With my novel, I certainly began by plotting, but then in the sheer need to rack up wordcount, pantsed, which meant that something surprising would show up. Which then necessitated re-planning. Monica: Just making sure I carve out those [at least] two hours a day. I’m pretty good about it at this point, but hey, I’m human. I get sucked into Colbert Report rabbit holes. Monica: Chimamanda Ngozi Adichie, Teju Cole, Kim Stanley Robinson, Toni Morrison, Annie Dillard, Ursula K. Le Guin, Mary Renault, J. K. Rowling, Arundhati Roy, Norman Rush, Zadie Smith, J. R. R. Tolkien, C. S. Lewis, Haruki Murakami, Frank Herbert, and Jorge Luis Borges. TQ: Describe The Girl in the Road in 140 characters or less. Monica: Two women undertake heroic journeys after fleeing from trauma, one across the Sahara and one across the Arabian Sea, both towards Ethiopia. TQ: Tell us something about The Girl in the Road that is not in the book description. Monica: It’s a metaphorical autobiography of my twenties. 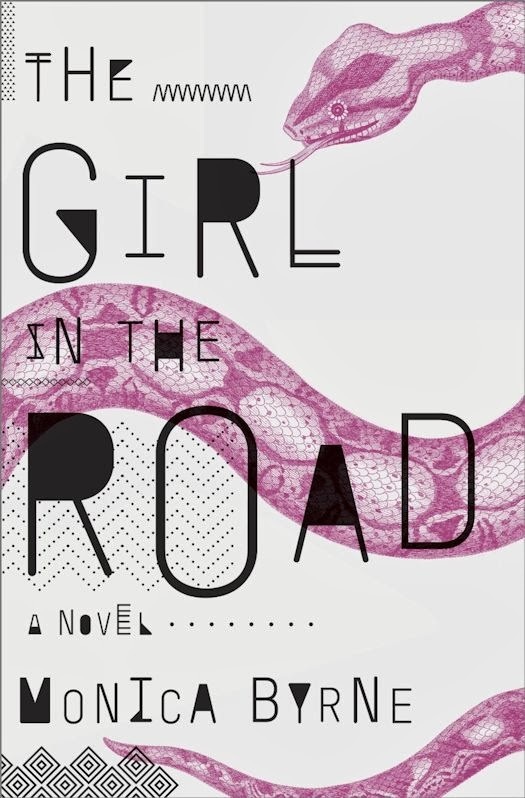 TQ: The Girl in the Road is a genre blending literary novel. How would you describe the genres mixed together in your novel? Monica: I get a certain evil glee at all the reviewers who say they they can’t describe The Girl in the Road. That’s what I wanted—to defy all genres. 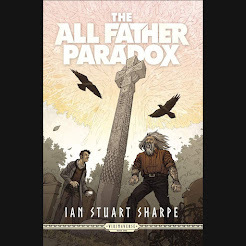 But if I had to, I’d describe it as a mix of literary fiction, thriller, science fiction, magical realism, and mystery. TQ: How have your own travels influenced The Girl in the Road? Monica: Whew. A lot. The research trip I took in 2009 (to Ethiopia, India, and the South Pacific) became the primary inspiration for The Girl in the Road. Many of my experiences abroad are somehow “translated” in the novel—things I saw, people I met, ways I felt. TQ: What sort of research did you do for The Girl in the Road? Monica: There was the experiential research (traveling and journaling) mentioned above, but also tons of book research, to get the details right. I watched an awful lot of YouTube videos to, for example, understand what the streets of Nouakchott feel like. Monica: Francis was the easiest to write. He was modeled on a dear friend of mine, who I actually first met when I was a child and he was my sister’s boyfriend in college. Francis’s big-brother-like interactions with Mariama are very much based on our chemistry, then. Meena was by far the hardest to write. She embodies so many contradictions—brilliant, shy, resentful, bold, loving, promiscuous, devoted; calling herself simple but actually very complicated. It took a long time for me to hear her voice clearly. 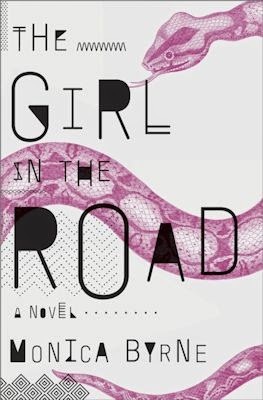 TQ: Give us one of your favorite lines from The Girl in the Road. Monica: I’m working on a new book set in three different millennia, in the Maya caves of what is now western Belize. It justifies a lot more “research”—i.e., going back for jungle adventures and margaritas every winter. No complaints here! 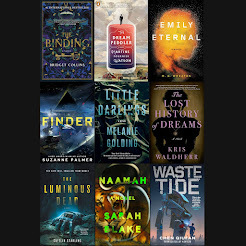 In a world where global power has shifted east and revolution is brewing, two women embark on vastly different journeys—each harrowing and urgent and wholly unexpected. When Meena finds snakebites on her chest, her worst fears are realized: someone is after her and she must flee India. As she plots her exit, she learns of The Trail, an energy-harvesting bridge spanning the Arabian Sea that has become a refuge for itinerant vagabonds and loners on the run. This is her salvation. 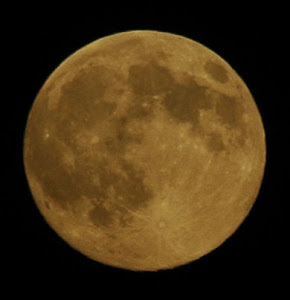 Slipping out in the cover of night, with a knapsack full of supplies including a pozit GPS system, a scroll reader, and a sealable waterproof pod, she sets off for Ethiopia, the place of her birth. Monica Byrne is a writer, traveler, and playwright based in Durham, North Carolina. The Girl in the Road is her first novel.